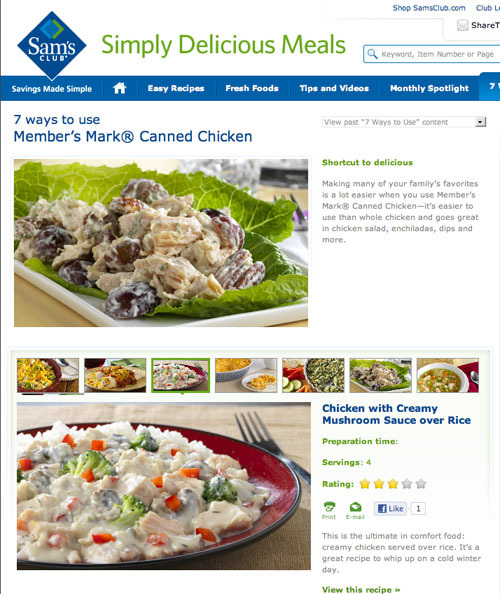 We shot recipes for for Sam's Club website. 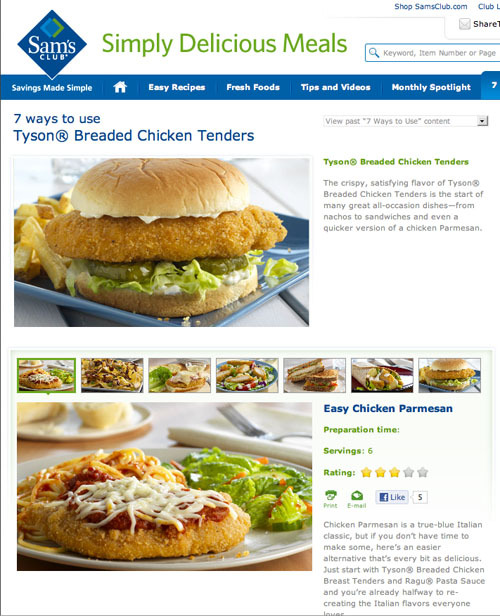 These are under the 7 ways section showing different treatments for various types of food they sell in the store. 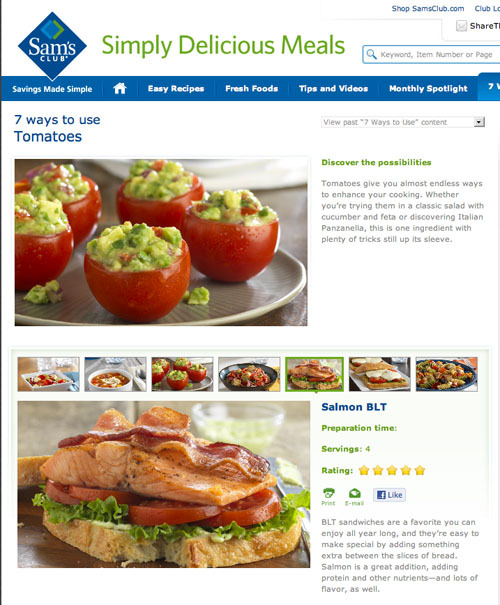 Check out the recipes and try some out to change up how you use these main ingredients!